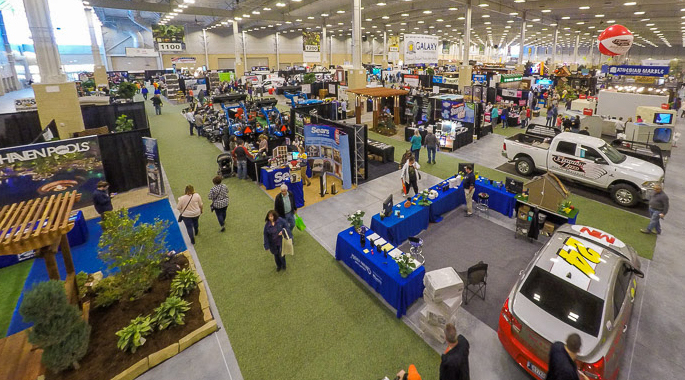 Thank you to all our 2019 show sponsors and partners! Champion windows, sunrooms and home exteriors is a single source solution for all your home exterior needs. Champion is one of the leading home improvement companies in the United States. When you are ready for your next home improvement project, choose a Champion and make the best choice for your family and home. Since 1953, Champion Designs, Builds, Installs and Guarantees all of our products. Click Here to learn more about our products and services. Blue Haven Pools & Spas has been building beautiful pools and incorporating the newest ideas and cutting-edge technology for many years. We don’t just build pools, we build long-lasting relationships by offering rock solid warranties, the best in the pool and spa industry. In addition to our design and installation services, Blue Haven Pools of Oklahoma City also specializes in pool service and repair. We are the authorized warranty station for all of the equipment we install. Great Deals on Brand Names. HomeAdvisor is an easy way for homeowners to find and connect with trusted home improvement, maintenance and repair professionals. We offer our homeowners a comprehensive suite of tools, products and services such as our patented Profinder, True Cost Guide, Instant Connect and Instant Booking. Access to all of the site’s features is free to homeowners, with no membership fees.